EA Mobile head Frank Gibeau explains in a new interview that EA had to rebuild their mobile business. While they’re on the right track now, they will need to learn from industry leaders King and Supercell, and they’re making some universal decisions about their mobile gaming. If you look at how Asia operates, premium just doesn’t exist as a business model for interactive games, whether it’s on PC or mobile devices. If you look at the opportunity set, if you’re thinking globally, you want to go freemium so you can capture the widest possible audience in Japan, Korea, China, and so on… With premium games, you just don’t get the downloads you do with a free game. It’s better to get as many people into your experience and trying it. If they connect with it, that’s great, then you can carry them for very long periods of time. With premium, given that there are so many free offerings out there, it’s very difficult to break through. While he acknowledges that Dungeon Keeper was an issue, the reality is that EA will continue to make freemium games on mobile, that it’s the future of mobile gaming. Speaking of the future, he’s looking forward to the new technology in smart phones and tablet, and the cool things that games can do with the increased power. 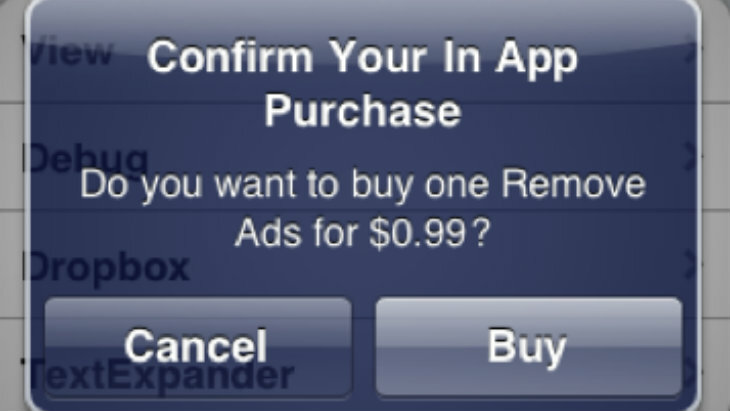 Personally, I’m not a fan of freemium games. I don’t mind subtle ways for people to have in-app purchases if they’re lazy and don’t want to play the game to death in order to succeed. However, I’d always rather pay a small fee upfront for a mobile game, and know that it will be quality and not bother me about giving money for features or playing some other free game as well. Nothing irritates me more than ads in a mobile game, except for ridiculous micro transactions, of course. My biggest gripe is that these same f2p and freemium models are extending into core gaming – it’s bad enough in mobile gaming, don’t push that stuff into my “real” games.